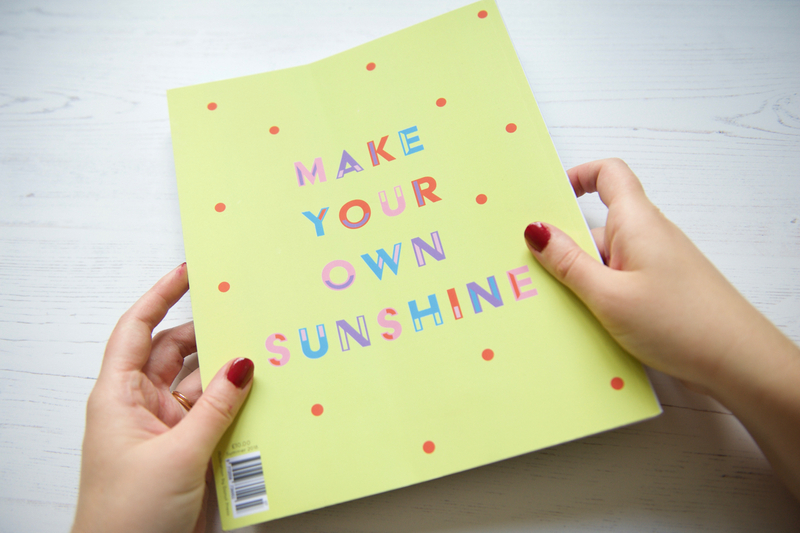 Independent magazines are often, especially in the beginning, self published. 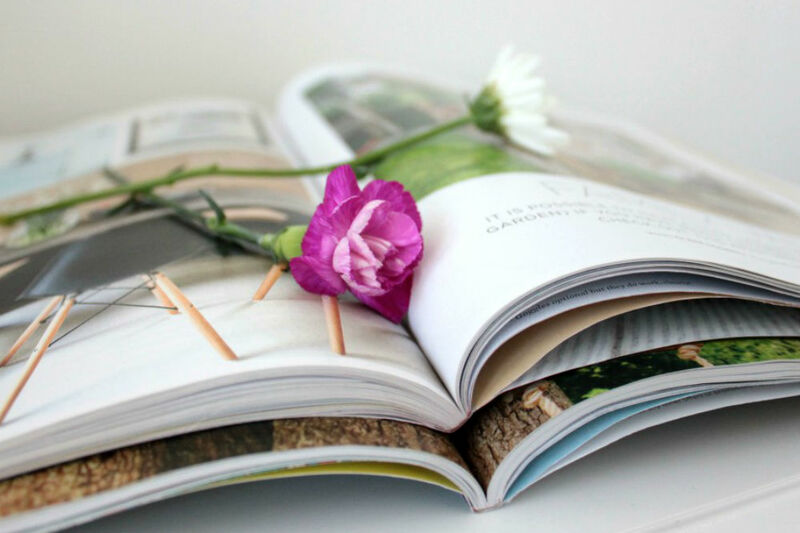 Someone with a particular passion has simply created a magazine for like-minded people. Their experiences and views haven’t been edited or packaged for a wider audience to sell more copies. This means you get an unadulterated window into the coolest corners of other people’s lives. Do you love interior design but can’t find a magazine with its finger on the pulse of modern styles? 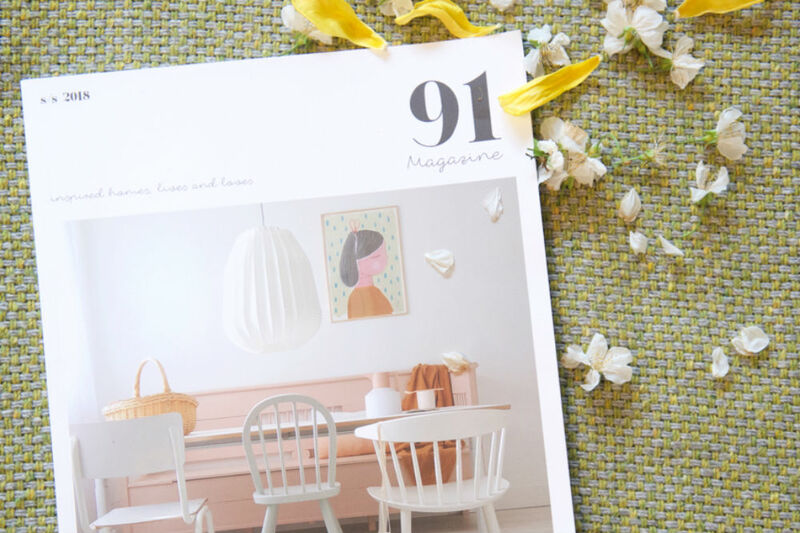 91 magazine is made for you. Fascinated by film? Get reading Little White Lies. Is coffee all you can think about? 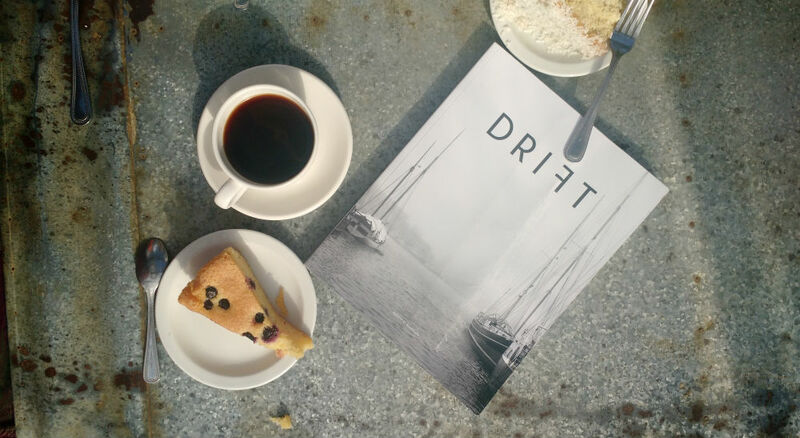 Float on over to DRIFT to read about coffee in different countries. It’s been great to see this year the stigma of mental health problems begin to shift. Crucial to this shift is people openly sharing their experiences without fear of shame. Rather than perpetuate glossy high street magazines’ body image negativity and celebrity gossip, independent magazines are actively leading the trend of discussing mental health without judgement. 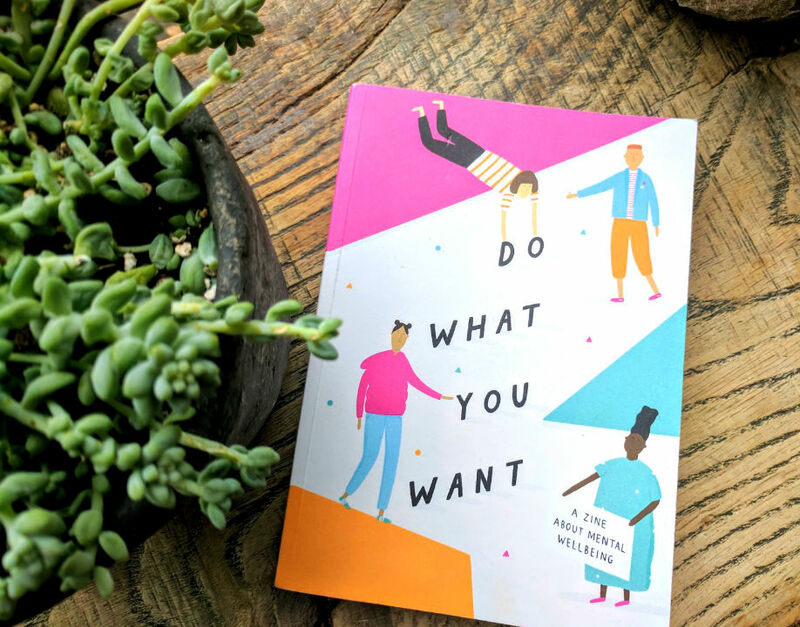 Do What You Want is a guide to mental health and wellbeing to raise awareness and features people’s experiences and stories to reduce isolation. 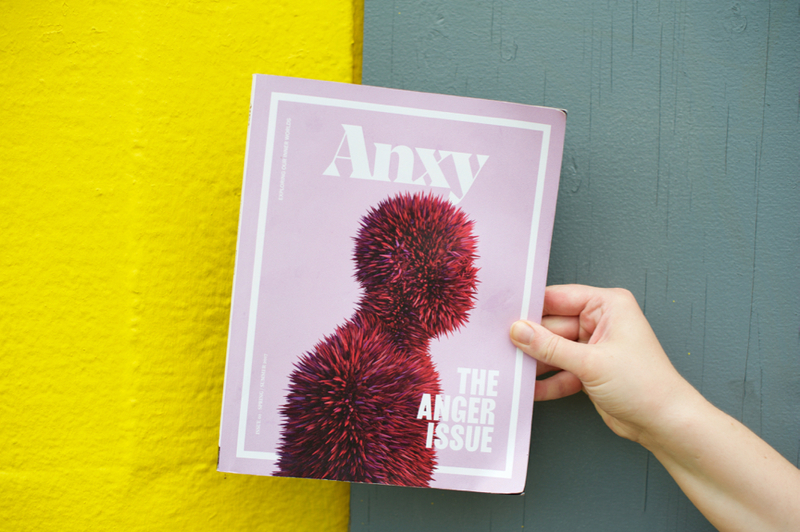 Anxy magazine exists to smash stigmas of mental health and negative emotions like anger. 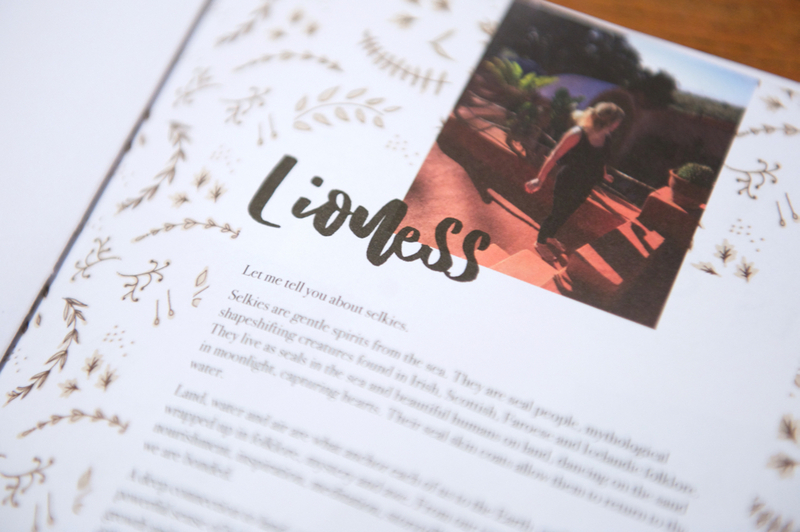 Breathe magazine teaches the importance of wellbeing and self care through slowing down, mindfulness and, simply, breathing. The Simple Things celebrates the simple things in life, whether that’s a outdoor walk, making a delicious meal or a mindful activity. Print gives us space to turn inwards and tune into our own rhythms. Social media can fuel anxiety and depression through comparison and simply being overwhelmed taking in a constant stream of information. Spending lots of time looking at screens can make it harder to get to sleep. So even just reading physical magazines and having time away from screens can help with our own mental health. Knowing that an algorithm manipulates what we see online and that ‘fake news’ can spread at breakneck speed on the internet is unsettling. I feel like online news stories are getting more polarised, and it’s easy to get sucked into rhetoric rather than reportage. But independent journalism can give us a different and much needed perspective on the news cycle. Delayed Gratification publish quarterly issues of ‘slow journalism’, revisiting stories ‘after the dust has settled’. Amazing infographics, insights and long-form reflections contribute to the magazine. Positive News focus on constructive news stories; showing what good it happening in the world, without neglecting the rigour of journalism. Independent magazines mean we get the facts but can step out of a hectic and depressing 24 news cycle. Independent journalism gives us a very different view to what’s traditionally presented in the media. 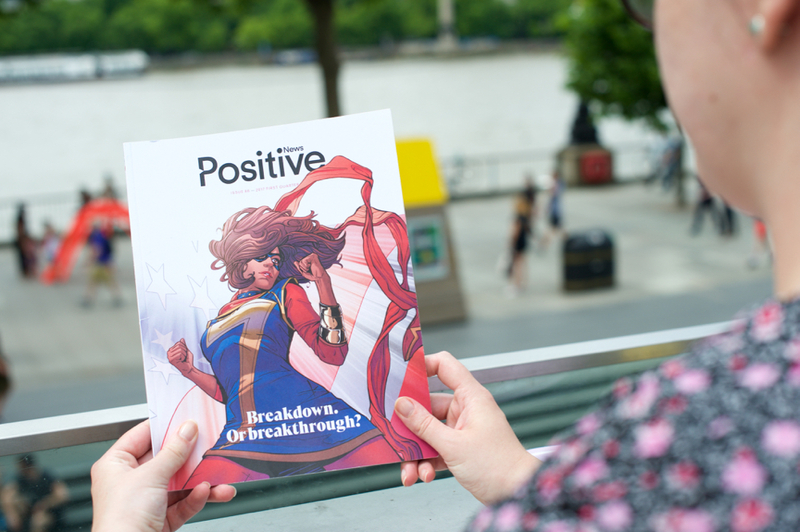 These magazines are a place to come to be inspired and motivated, to hear the end of the story, or to appreciate the impact of news stories over time. Independent magazines are leading a rebellion against digitalisation and technology. Some are also revolutionary in content; challenging the status quo, such as dismantling gender stereotypes. 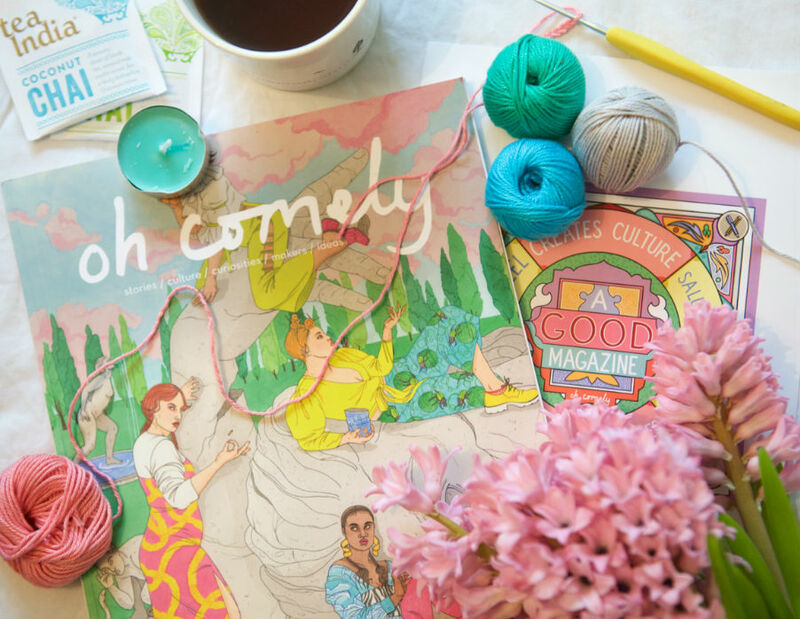 Oh Comely is a magazine for the curious minded woman, and beneath its pastel covers, explores disruptive topics like gender diversity, veganism, and has thoughtful essays about being a woman. Ladybeard is a completely new type of women’s magazine, exploring themes like beauty and the mind from a feminist angle. Lionheart is a gentle magazine. It’s a sanctuary for women to recharge in and then to roar out to the world from. These magazines are bold and inspiring, and they have a spirit of revolution that’s helping to change society’s perception of women. By fiercely not conforming to the rules, they’re able to be leaders for change and equality in our world. Independent magazines are a powerful antidote to life online. They open up different perspectives, engage our passions, challenge stereotypes and empower us. If you haven’t already, dip in and give some independent magazines a read. I promise you won’t be disappointed.